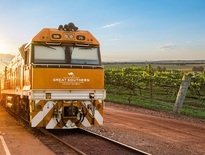 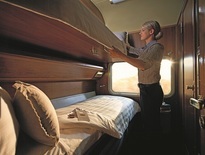 Great Southern will operate between 6 December 2019 and 26 January 2020. 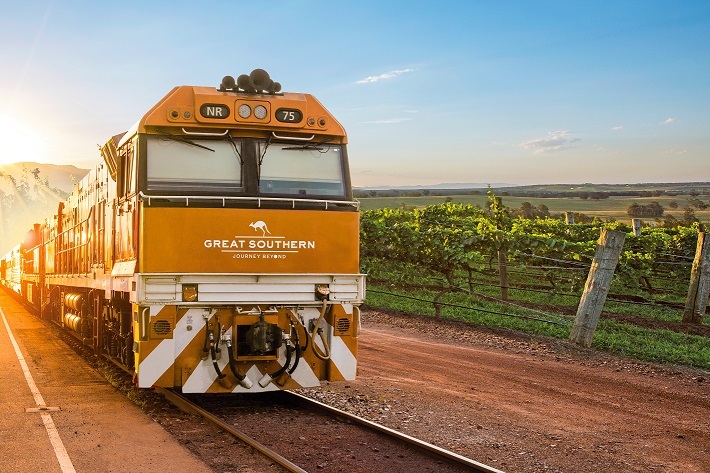 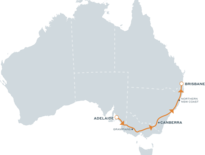 This two-night, three-day journey from Adelaide to Brisbane features opportunities to step off the train to experience the spectacular Grampians National Park, the nation’s capital Canberra, and the stunning northern New South Wales coast. 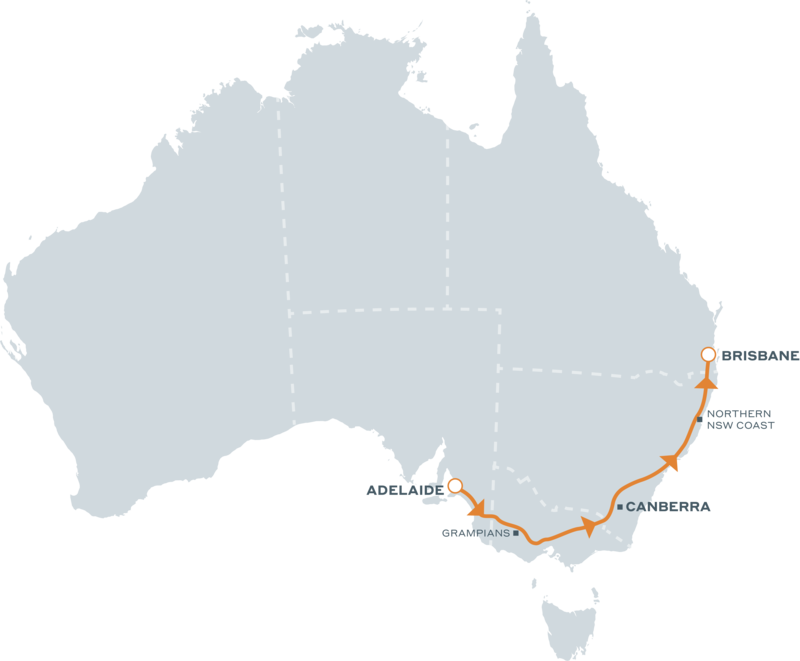 Northern New South Wales coast.